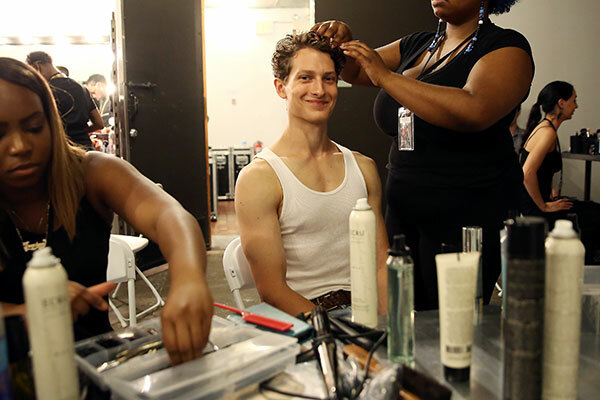 It's summertime in New York, but the temperature just got hotter with BENCH BODY's New York Fashion Week: Men's showcase! 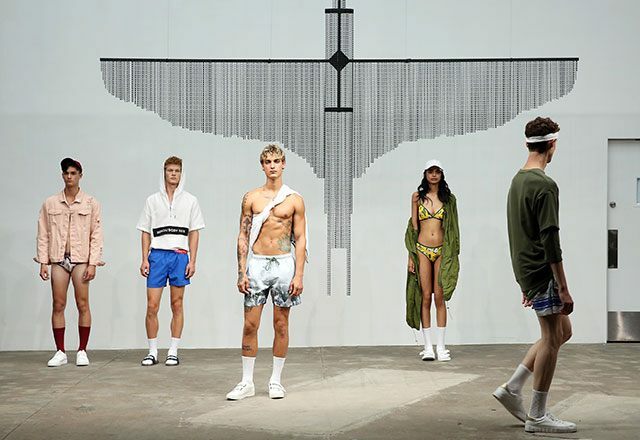 The local retail giant made its way to NYFW for the second year in a row on July 13 to unveil its underwear and swimwear collection for Spring/Summer 2018. Of course, since it was a men's fashion show, there was no shortage of cuties and hotties! College cool meets summer vibes in Bench Body's latest collection. And for your viewing pleasure (you're welcome), we've got ~*exclusive*~ photos of the male models—from their fun and kulit backstage moments to their burning hot runway looks.